A 2015 paper from Casas et al (unfortunately no longer open access) investigated the effect of bleach on respiratory infections in young school-children. They analyzed information from Spain, the Netherlands, and Finland. Spain had the most instance of bleach use, which corresponded with a higher respiratory and related infections. 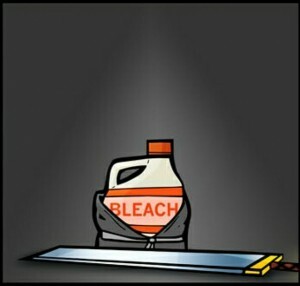 On the other end of the spectrum, Finland had very little bleach use, which correlated with lower infection rates. The researchers hypothesized that aerosolized bleach has the same potential mechanisms of affecting health as second-hand smoke or air pollution. 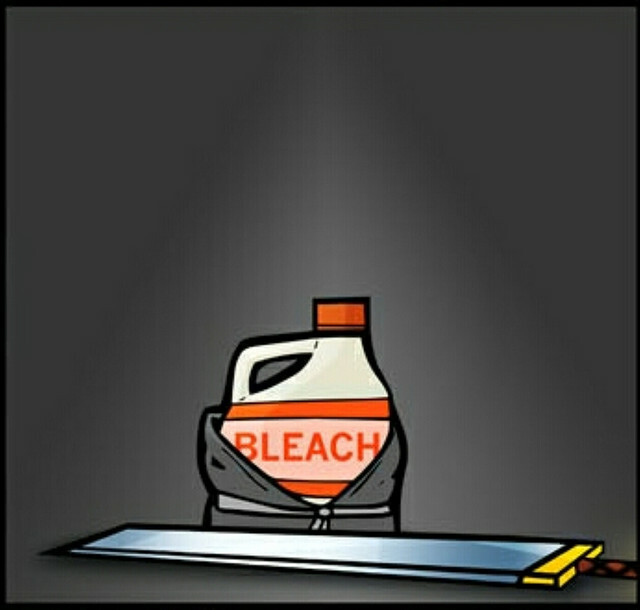 Irritation caused by inhaled bleach causes inflammation, which makes it easier for infections to start. From another perspective, this can also be another case of the hygiene hypothesis. If things are overly clean, our bodies’ microflora suffers and falls into dysbiosis.